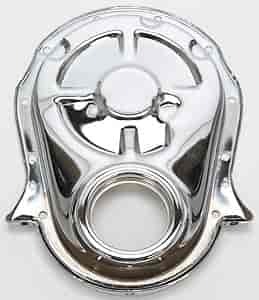 These chrome timing chain covers are a great way to dress up your engine. Timing chain covers are complete with bolts and seal. Does Mr Gasket 4591 fit your vehicle?